Merac Industria Textil Cia Ltda. MERAC INDUSTRIA TEXTIL CIA LTDA. is an Ecuadorian company dedicated to the design and manufacture of fabrics and clothing for the general industry. The Company is committed to the provision of high quality products with social responsibility and respect towards environmental preservation. 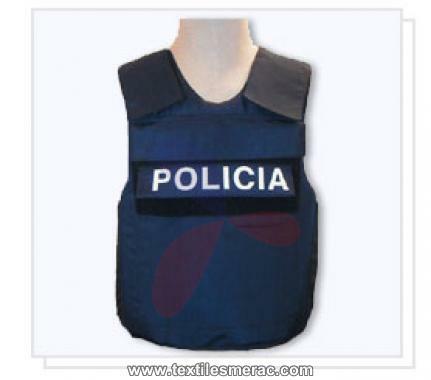 MERAC INDUSTRIA TEXTIL CIA LTDA. 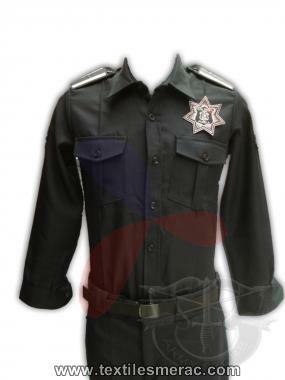 specializes in the design and development of clothing for the military and police sector, such as shirts, police vests and camouflage uniforms, among other solutions.